Delighted to have been invited to meet PNL President Ludovic Orban this morning with BRCC Vice-Chairman Colin Lovering. 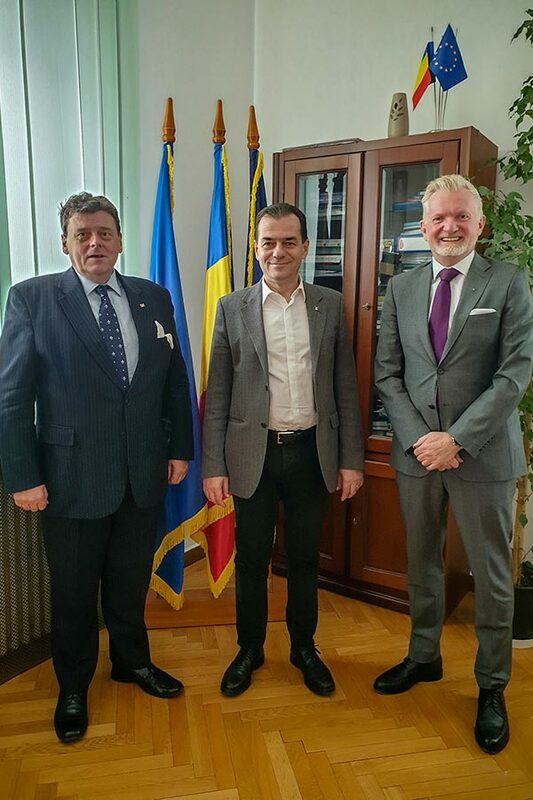 A very interesting discussion about the need of businesses and investors for legislative stability and consultation, also about how trade can be increased between the UK and Romania and what opportunities Brexit may bring to develop this relationship. We look forward to holding similar discussions with representatives of other political parties also, in Romania and in the UK.